Sequim, Washington has been repeatedly ranked as one of the best little towns in the United States to retire in. Having raised my own family here, I can testify to the fact that this is a wonderful little community away from all the crime and traffic congestion that drives most of us crazy. 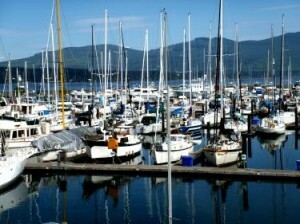 Sequim – Best Places to Retire Video filmed at the John Wayne Marina in Sequim. 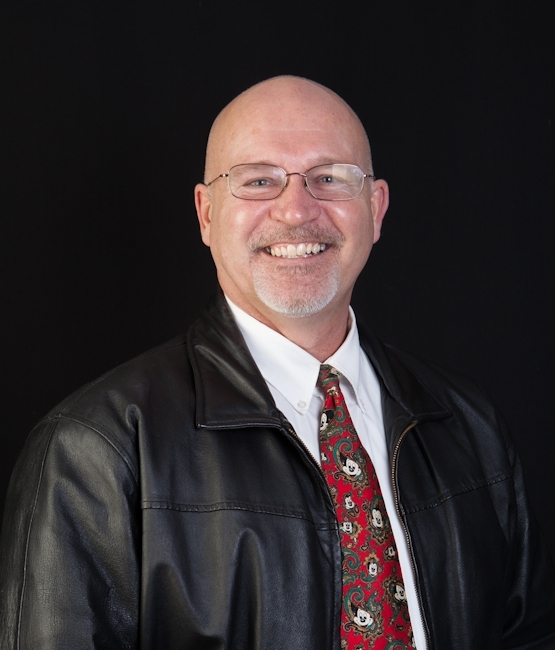 Sequim Resources website on Best Places to Retire – Sequim. 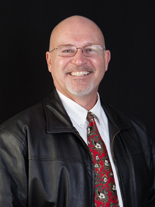 Retirement Resources in Sequim – All FREE. 4 Responses for "Best Places to Retire in the United States"
We have a lot of retirees moving to Branson, Missouri each year, as well. But some of them get here and realize they don’t care too much for the high humidity levels in the summer, the traffic congestion caused by tourists, and of course, the tornados. Sounds like Sequim has us beat. Retirement is about a lifestyle, not just a safe, comfortable place to live but a place where you can have fun, enjoy social activities…where there is a variety of convenient services for you to enjoy including life long learning and wellness care. The question of the best place for YOU to retire can really only be answered by YOU! 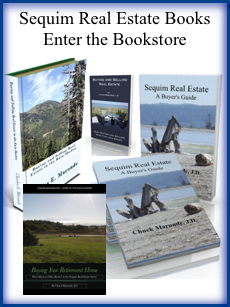 I love NY, but I enjoy reading about Sequim real estate on your blog. Northern NY state has some of the beautiful country that I see out in Sequim and Port Angeles. Visited Sequim during the Lavender Festival and absolutely love Sequim. Planning to retire there soon.